Permissions are available on our Professional and Enterprise plans. If you are on our Basic plan and would like to upgrade, please contact support. 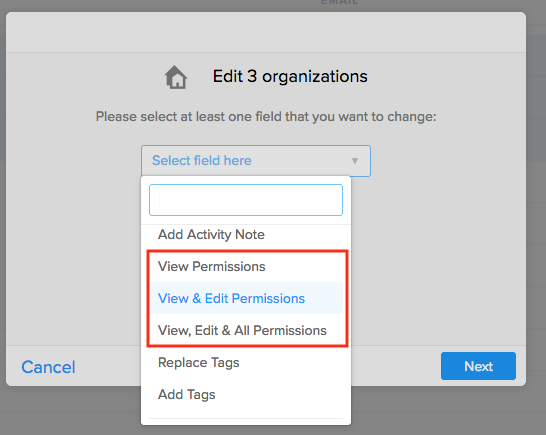 This article contains info on changing Single Record Permissions, Group Permissions, Multiple Record Permissions, and Default Permission Settings in SalesSeek. SalesSeek offers the ability to change record permissions to restrict access to the record by other members of your team. To modify the permission settings for a single record, first go to the record you'd like to modify, then click the padlock button at the top of the record. You are now presented with a table which allows you to modify the record permissions. 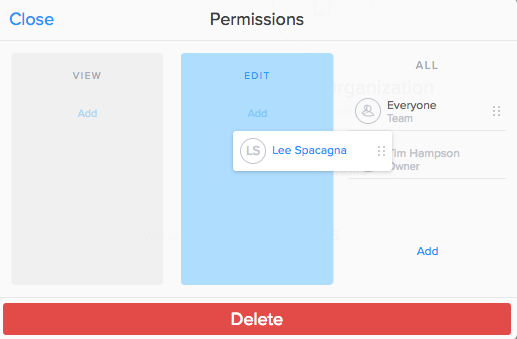 If you have not modified the permissions before, the permissions show will be the defaults defined in App Settings > Users > Permission Defaults. 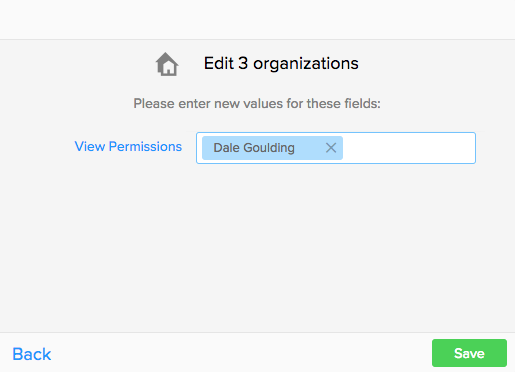 You can use the drag handle to the right of each team member to change the permission for that user. 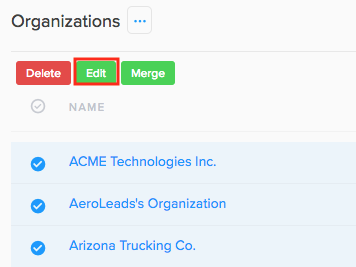 You can use the add button at the bottom of each column to add another team member to the permission setting. 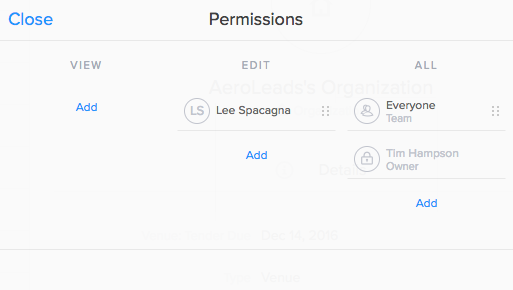 To Edit permissions for a group, select the '...' button beside the group name, and the permissions option is available. The permissions are then updated the same way as for a Single Record. Note: Campaigns sent to group will only allow users with visible permission of the group to view the Campaign and Stats. It is possible to use the bulk update functionality to update the permissions for multiple records. To begin, select the records you'd like to update, then click edit at the top of the screen. In the dropdown list choose the permission setting that you could like to update. On the next screen, choose the team members you'd like to add to this setting. 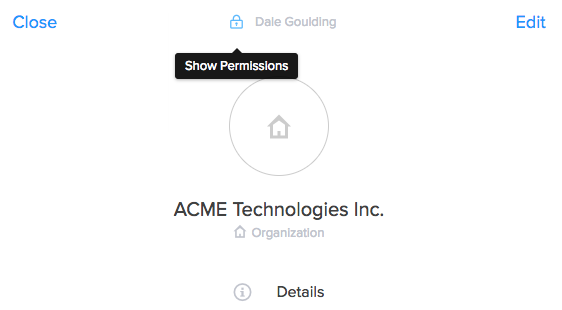 Default permissions allow you to set what the initial permission will be when Individuals, Organizations, Deals, Groups, Leads, or Content Files are created. They can be updated in 'App Settings - Users - Permission Defaults'.